Harvested at night and crushed in the cool early morning for fermentation in stainless after which, seeded with malolactic bacteria and matured for 12 months in quality French oak. 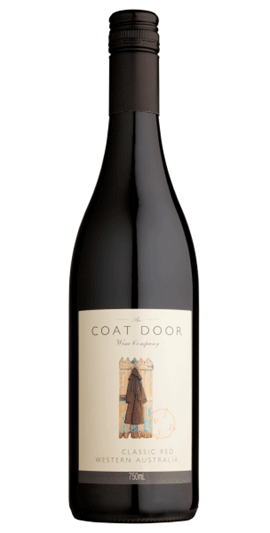 A deep, bright red in colour, showing plums, berries, spice and hints of eucalypt on the nose, with a rich full palate with structure and length from the Cabernet. This traditionally Australian blend is supple and ripe and will match well with grilled meats, hearty salads and most styles of ripe cheese.